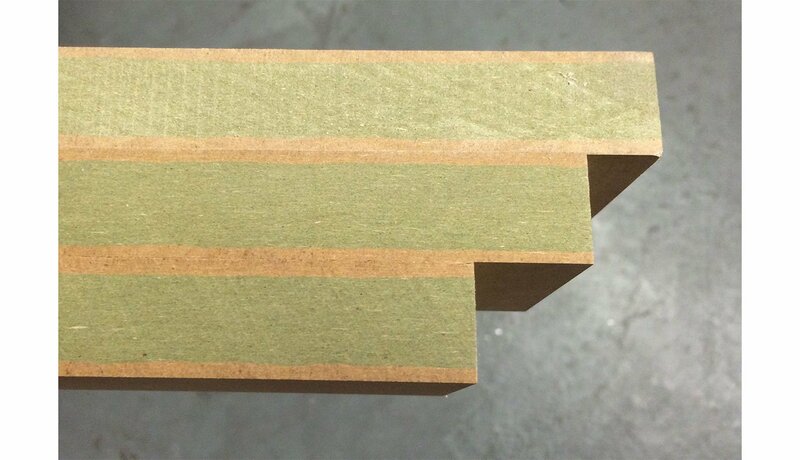 The highest grade Medium Density Fibreboard available in 70mm strips, cut to size for substrates. All MDF is 100% certified by the Programme for the Endorsement of Forest Certification (PEFC). Technical Data Sheets available on request, contact us for more details. Leave us some details below and one of our experts will get back in touch with you shortly. I consent to my data being stored and processed by CDUK so they can respond to my request for a callback on a product.